Acme World is one of the most competitive storage solutions providers worldwide. 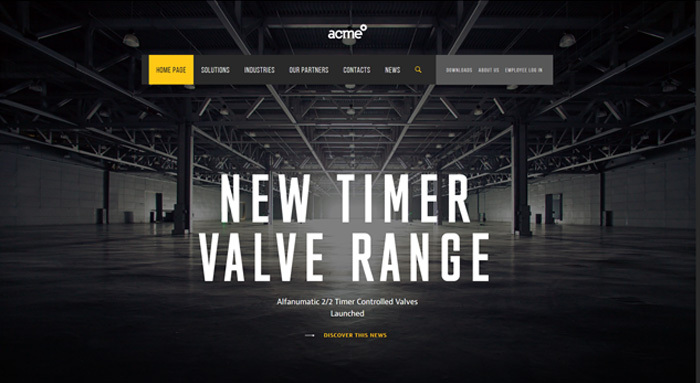 Over the last 40 years, Acme is providing products and customized solutions to a wide range of industry verticals. The company’s mission is to be the leading provider of industrial solutions, helping to enhance customer productivity through innovative systems and service solutions.